Our family understands how important your pets are to your family and we design our services to meet your pet's needs. Companion Pet Clinic offers a wide variety of health care services including vaccines, spay and neuter, dentistry, internal medicine, geriatric care and radiology.Companion Pet Clinic of Beaverton has been in business since 1999 and maintains state-of-art facilities for the diagnosing and treatment of our patients. We are a walk-in clinic and treat patients on a first come, first serve basis. We only schedule appointments for surgeries including spays and neuters, dental cleanings, and boarding. Our team is committed to educating our clients in how to keep your pets healthy year round, with good nutrition and exercise. 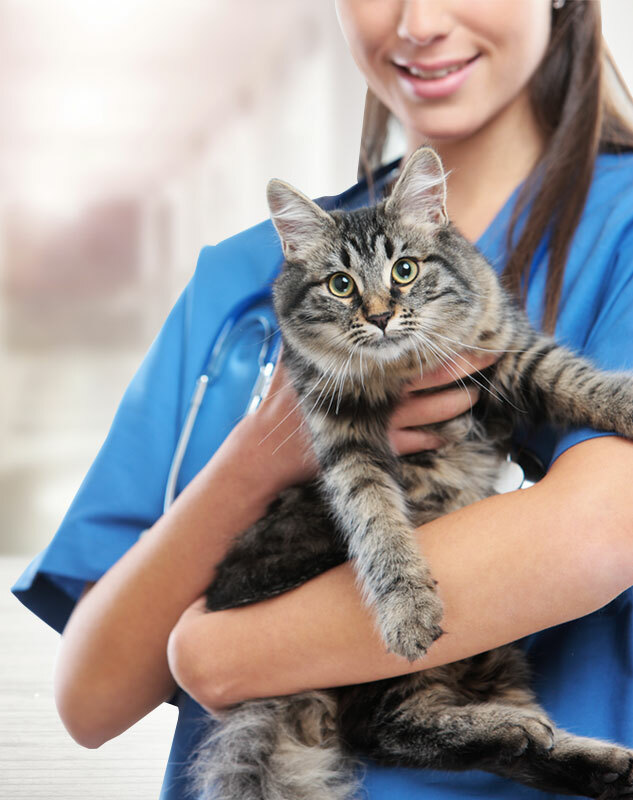 Companion Pet Clinic of Beaverton stays on top of the latest advances in veterinarian technology and above all, remembers that all animals and pets need to be treated with loving care in every check-up, procedure, or surgery. To exceed the expectations of our clients while providing competitively priced, quality veterinary services. To maintain a knowledgeable, well-rewarded staff. To treat all patients as if they were our own. Companion Pet Clinic are all privately own and operated under a licensing agreement. The agreement to withhold the Companion Pet Clinic brand name includes a low cost office exam fee, but prices vary at each locations. Companion Pet Clinic is a LLC, a limited liability company is the US-specific form of a private limited company. It is a business structure that can combine the pass-through taxation of a partnership or sole proprietorship with the limited liability of a corporation. The liscensing agreement is a legal contract between two parties, known as the licensor and the licensee. The licensor grants the licensee the right to produce and sell goods, apply a brand name or trademark, or use patented technology owned by the licensor. To provide an environment for human occupants inside an animal housing facility that is reasonably safe from fire and similar emergencies. To provide an environment for animal occupants inside or adjacent to a structure that is reasonably safe from fire and similar emergencies. To provide reasonable safety for fire fighters and emergency responders during search and rescue operations for animal and human occupants. This would include any animals that are ferrel, disease carriers, or poisonous, under anesthesia, injured or ill, too large to move, or too large to move without additional staffing, and animals that cannot be led by collars or within rolling cages.